is to promote the wellbeing of local homeless women through access to adequate access to the basic items women need such as period products, underwear, wipes and condoms. Arkansas Women's Outreach (AWO) is a nonprofit 501(c)(3) organization. What if you didn't have access to period supplies? AWO provides basic supplies for approximately 6240 periods each year. Here are the numbers. We're on track to distribute even more in 2018. How are AWO supplies distributed? Each Wednesday, the AWO Shop is open at Canvas Community Church from 5:30-7:00pm. The AWO Shop is set up with a variety of period supplies and other AWO core items. Women deserve to have options when it comes to period supplies and AWO provides a shopping experience that's FREE! Homeless women face a number of women's health issues. In addition to a lack of healthy period supplies, homeless women face complex issues. Homeless women face a higher risk of STI's, limited access to health care services, higher rates of unplanned pregnancy, and a lack of women's health education. Through community partnerships, coordination with local health care services, access to women's health education, and access to basic period supplies, we can begin to improve lives immediately. How can you improve the lives of women in our community? AWO has created several ways for you to support local homeless women. Just like period supplies, find the best option for you. 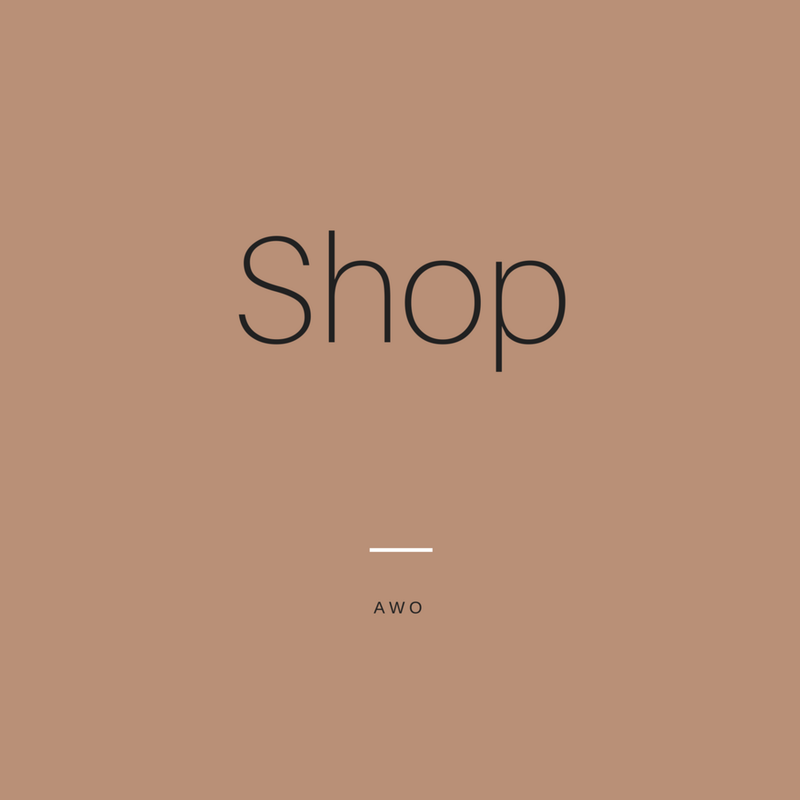 Check out the AWO Shop. Donate a specific item to our AWO Supply Closet. Select a donation amount and see which AWO items fall within your selection. Donations are the best way to help. Our organization relies on donors and volunteers. With no paid positions, your donations go directly to the women we serve. Directly improve the lives of women in our community by volunteering. Learn more about volunteer opportunities, training and event dates. Funding for our program is used to purchase items that directly impact the lives of the women we serve. Learn more about our different levels of financial sponsorship. Thank you for your interest in Arkansas Women's Outreach. Our volunteer coordinator will contact you soon!